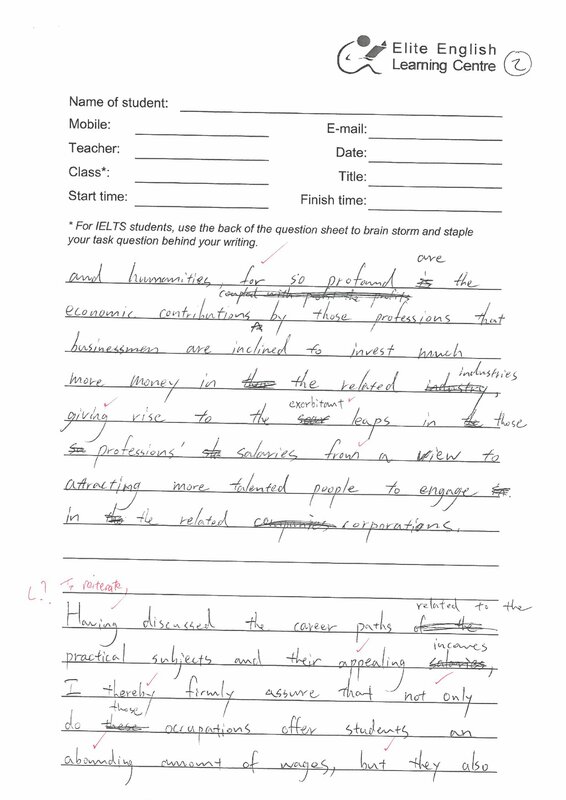 This sample, and we are specifically looking at the 釜conclusion paragraph, arguably the most important paragraph in the essay, was written by a working professional who like most Hong Kongers, imagines themselves to have near native proficiency or 7.0, yet are duly humbled when they see the reality after numerous attempts at the exam, and find they have only a 6.0, the global average for second language speakers. 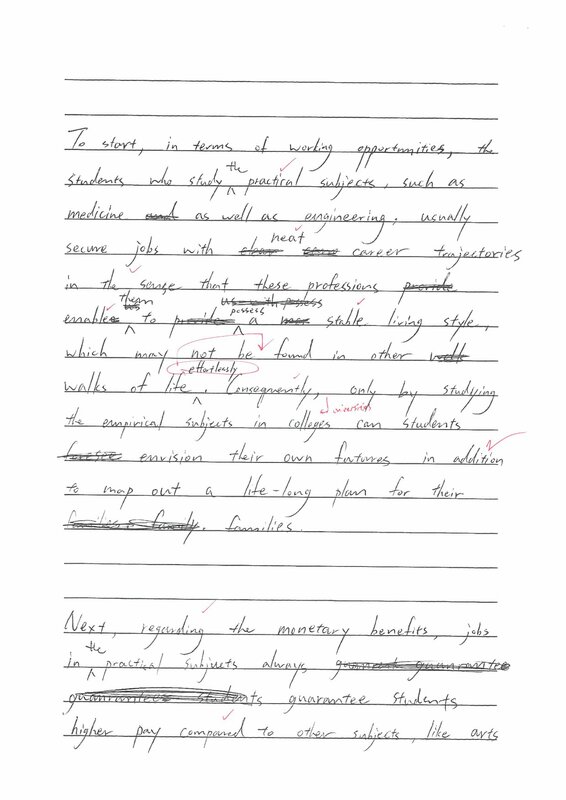 This week we take a look at a Task 2 essay that arguably is a 7.0 depending on the examiner’s purview being stringent or lenient, as well as explaining objectively why, so as to increase student’s awareness to avoid making unnecessary mistakes. 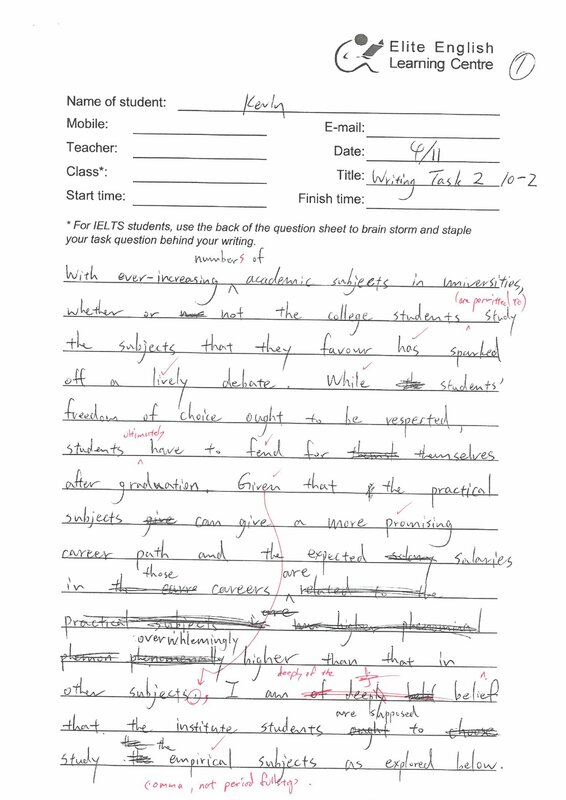 🔖 Pluses: preponderance of a range of complex sentence structures that are generally error free; some entire paragraphs have not a single error in them, a strong plus. Some lexical flexibility is amply demonstrated by sound paraphrasing. In general, few errors. On the whole, there seem to be more good than bad things, which may serve to tip the scales, just barely. Greater consistency in accuracy, would remove all doubt. Lexical flexibility is good, but don’t take an untested weapon to war.